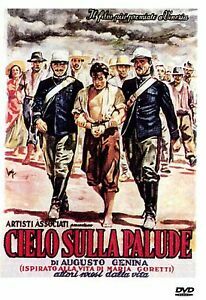 These foreign language films won awards at the 1949 Venice Film Festival …. 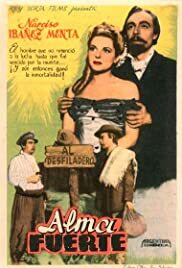 Almafuerte (1949) Luis Cesar Amadori, Argentina. This is the third year in a row that Amadori has won the Best Picture Award. I had never even heard of him. 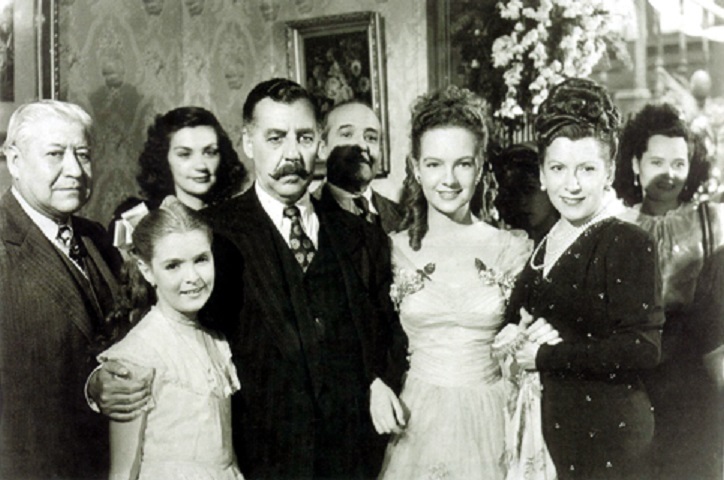 The 1949 winner of Mexico’s Ariel Best Picture Award was …. 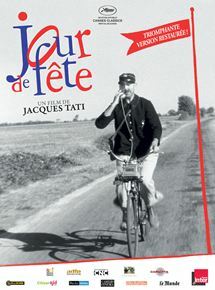 I saw Jacques Tati's Jour de Fete (1949) at a Cinematheque screening and like all comedies, it benefited a great deal from being seen with an audience. This 2001 screening was of particular interest as it had the recently restored colour version of the film. Tati shot the film with two cameras. One in black and white and the other in a new colour system. The film was released in black and white and it wasn't until years later that the colour film was processed and matched up cut by cut. 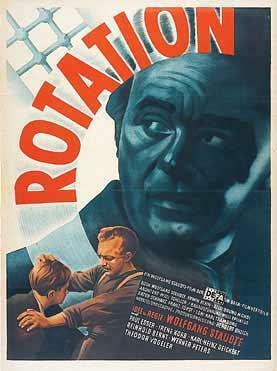 It is probably my favourite Tati film and it is his feature film directorial debut. 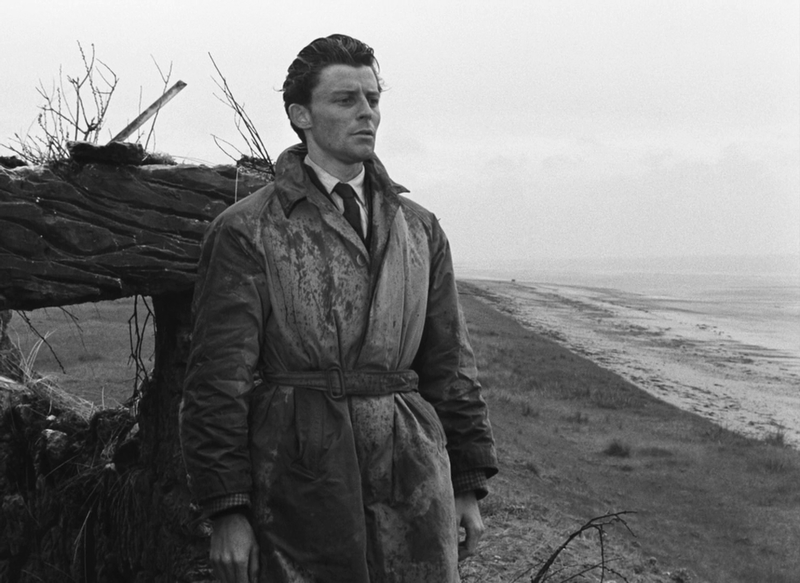 For those who have yet to see Jean-Pierre Melville's La Silence de la Mer it is about a German Officer who is billeted with a French father and daughter. 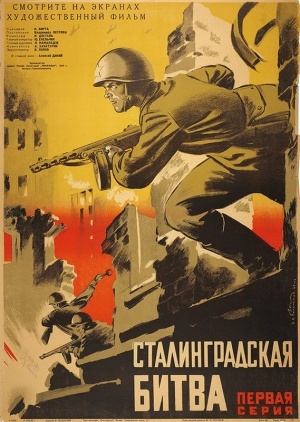 Their resistance is that they refuse to speak with the German. He understands but offers a one-way conversation trying to politely disarm them. Of interest is that this Melville film pre-dates Robert Bresson and is more in his style than he is. Yves Allegret's Such a Pretty Little Beach has Gerard Phillipe showing up at a seaside hotel in the off-season for purposes unknown. The nourish cinematography by Henri Alekan (Roman Holiday, Wings of Desire) is one good reason to catch this film. 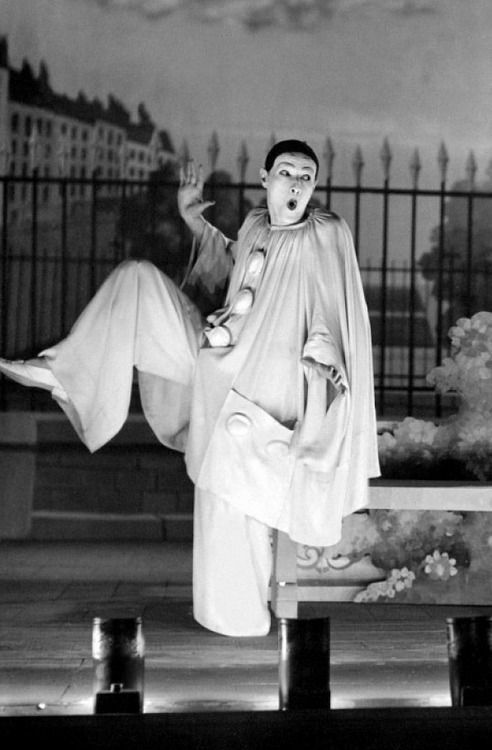 Another is to see Phillipe who tragically did not have a long career. What a breathtakingly beautiful film. Late Spring was my first Ozu and my first Japanese classic film. What a wonderful introduction it was to post war Japan: with the ancient tea ceremony and the modern American Coca-Cola. Una Familia de Tantas(A Family Like Many Others). Directed by Alejandro Galindo. With Fernando Soler, David Silva, Martha Roth. A domineering father feels threatened when his daughter falls in love with a salesman. Well made drama that about societal changes and their effect in a typical family of the day. Fernando Soler gives one of his solid, perfect performances. 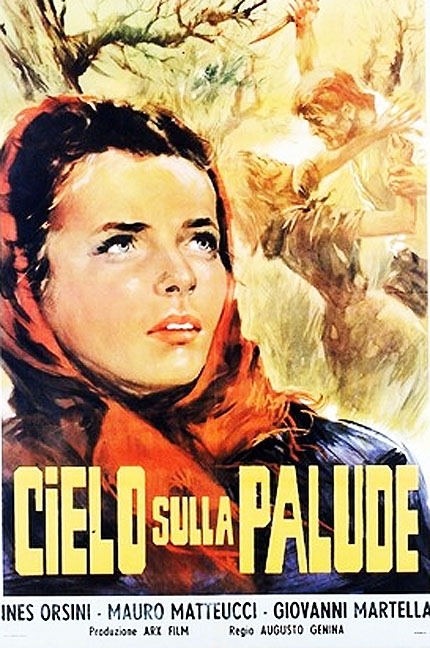 Directed by Luis Buñuel. With Fernando Soler, Andrés Soler, Rosario Granados, Luis Alcoriza, Rubén Rojo. A wealthy businessman concocts a plan to force his lazy family to work. He pretends he lost everything, that they are dirt poor. They move to the slums and everybody has to find a job. Excellent comedy with a bite. Fernando Soler, Andrés Soler, and Maruja Grifell are superb. 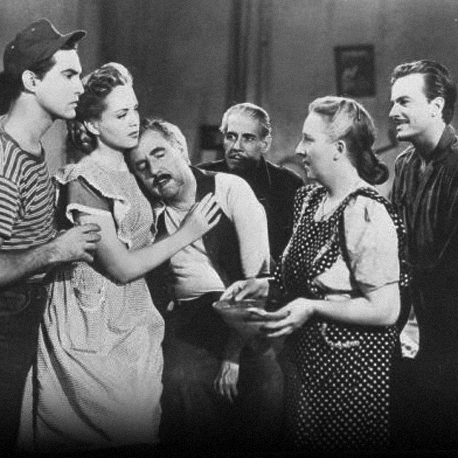 Luis Buñuel has never happy with the movies he made in Mexico, but this one is one of his best and most enjoyable. Directed by Manuel Mur Oti. With Fernando Nogueras, Ana Mariscal. 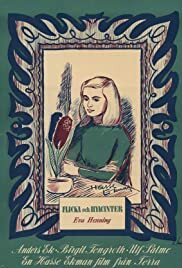 A vagabond with a dark past stays temporarily in a small town where she meets a strong, independent widow and her daughter. The townspeople start spreading rumors to dramatic effects. 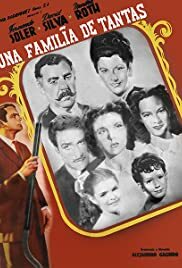 Excellent direction, great cinematography, and a smashing performance by Ana Mariscal make Un Hombre Va Por El Camino a classic in Spanish cinema. Directed by José Luis Sáenz de Heredia. With Fernando Fernán Gómez, Julián Caba Alba, Rafael Bardem, Sara Montiel. A Catholic missionary is transferred to India, where finds extreme poverty, superstition, and greed. Pious, preachy, and spellbinding. A religious movie of its era, La Mies Es Mucha depicts splendidly how men react before what they consider their salvation or a threat. Fernando Fernán Gómez gives a strong performance as the missionary who finds faith in himself. Arsan, do you have a favourite from 1949? If so, I will add it to this list of our choices from the 1940's. It is time to pick our favourite of the decade. My top 10 of the 1940s. 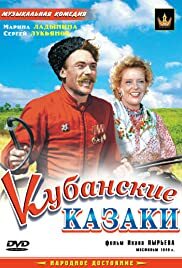 I've seen a few more foreign films since I made my lists so there are ones I didn't list initially. Arsan, do you have a favourite from 1949? El Gran Calavera (The Great Madcap). Luis Buñuel. Mexico. Italy and France both have three entries in my decade top 10. Here are the results of our best of the 1940's poll. If anyone else would like to post their choice I can go back and edit this list. 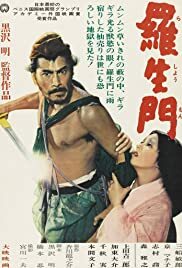 My top FF films of 1950 of the 7 that I have seen are ….